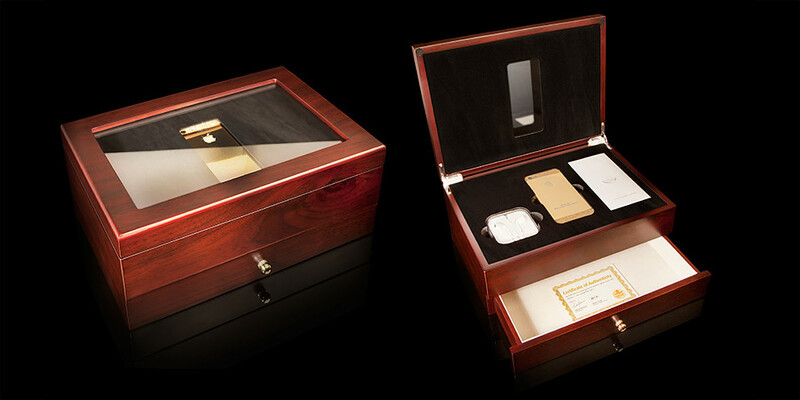 While Apple is offering the new iPhone 5s in a gold color, Goldgenie has announced pre-orders of their customized 24 carat gold iPhone 5s offerings. The company offers five styles: Swarovski Style Bezel Top and Bottom Logo Elite, Swarovski Style Bezel and Logo Elite, Swarovski Style Bezel Elite, Elite, and Edition. 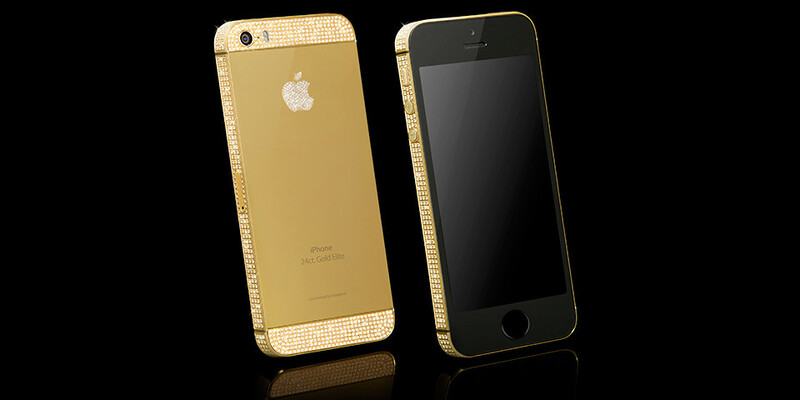 The NEW iPhone 5S with Swarovski sides, top, bottoms and logo embellished in either 24 CT. Gold, Rose Gold or Platinum. The iPhone 5S is SIM free and factory unlocked to ALL networks - meaning you can use the iPhone 5S on any network worldwide. All iPhone 5S models from September 2013 will come with "Total Body Protection". 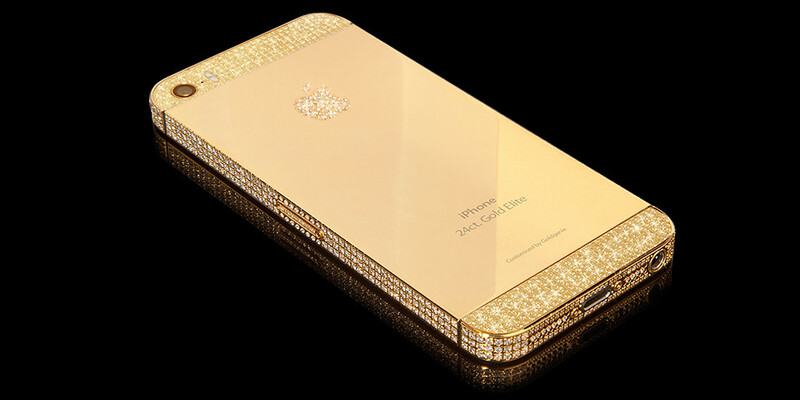 The 64GB 'iPhone 5S Swarovski Style Elite Bezel Top and Bottom and Apple logo in Gold' costs £2525.83 or around $4015.82 USD.